First we provide you with a complete analysis of your insurance needs. move quickly to get fair, prompt settlement of your claims. 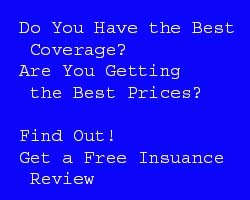 We also periodically review the adequacy of your insurance program, and look for ways to save you money.